There's an army of Dew Deluxe's traversing the pavement of today. 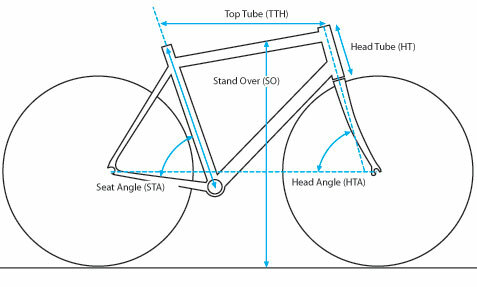 We continue the tradition into 2011 with a new frame geometry that better centers the rider over the bike, adding to the Dew DL's agility and quickness-got to beat the cars at their own game. To ensure you can easily attach lights, kid carriers, panniers and fenders, we've outfitted the aluminum alloy frame and forks with all kinds of mount options. 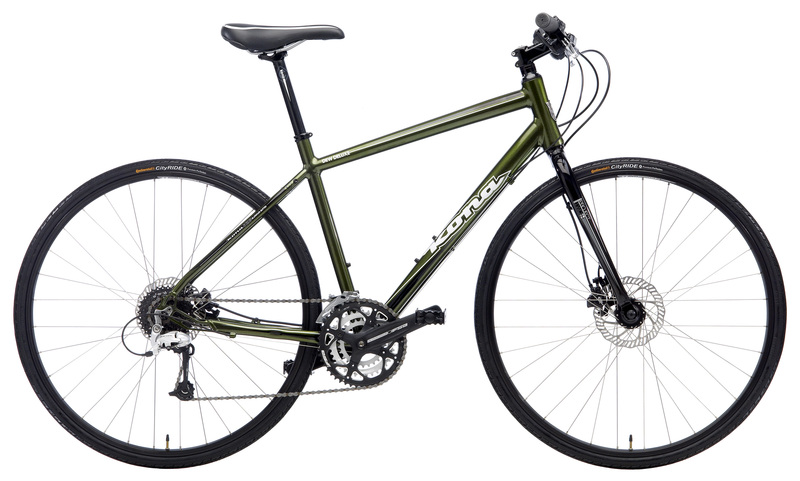 A 9-speed Shimano Alivio drivetrain, alloy fork, hydraulic brakes…the ultimate Street Ranger.